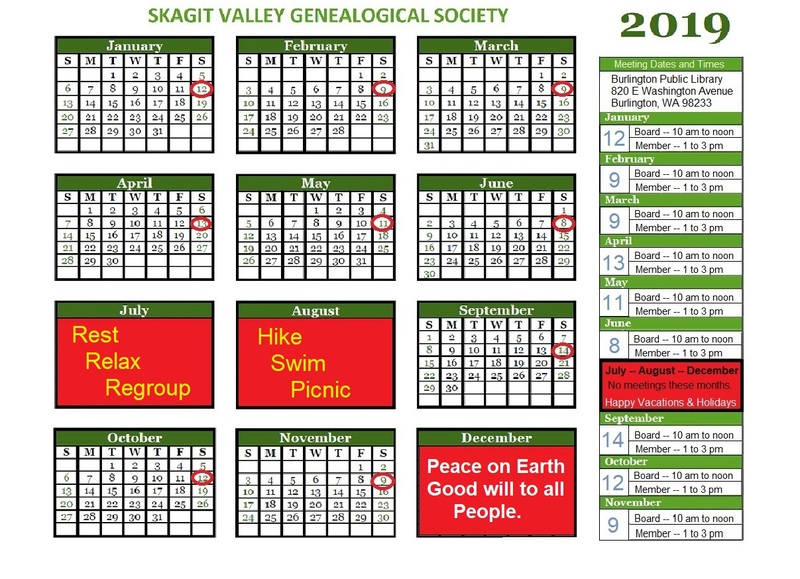 At the time of this writing, the Skagit Valley Genealogical Society is now twenty nine years old (2016). On January 1, 2017, the organization will have existed thirty (30) years. The roots of the society actually go back much further. Many of the original members were part of a study group led by Marjory Johnson. Her interest in the hobby began in the early 1950’s. Francis Byford believes the study group started around 1978. There was an afternoon and evening group. The afternoon group met at the Mount Vernon City Library. Susan Bos attended the evening group which also met at the library. This group later moved to Marjory’s home. The groups offered one-to-one instruction and an opportunity to share a hobby. The attendance was small, normally 6 to 8 people. There was sharing of problems, successes, and car-pooling to Seattle libraries, archives and other places of research. Marjory also conducted classes at the senior center. She spread her love and knowledge of genealogy to many in Skagit County. Sharon Johnson and Colleen Thulen joined the group in the early 1980’s. 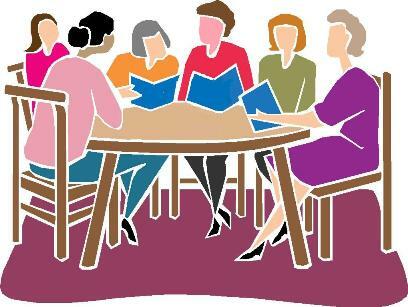 At this time there was only one group which met in the afternoon on the first Wednesday of each month at the Mount Vernon library. These continued into 1986 until the death of Marjory Johnson. As we wondered what we should do without our leader, a new one stepped forward. Betty Fellion had been with the study group about two years. She was small in stature, meek in voice, quiet, and not who’d you expect to take over. But she saw the need and filled it. In January 1987 the first officers were chosen: Betty Fellion, President; John Marian, Vice President; Carol Oglesbee, Secretary and Colleen Thulen, Treasurer. From tiny acorns mighty oaks grow. Wouldn’t Marjory, Betty and Susan be pleased to see that the organization they helped to start is still functioning today helping people trace their family history. Below is a short overview of some compelling features provided by google earth pro advanced write a thesis for me https://get-thesis.com measurements measure parking lots and land developments with polygon area measure, or determine affected radius with circle measure.